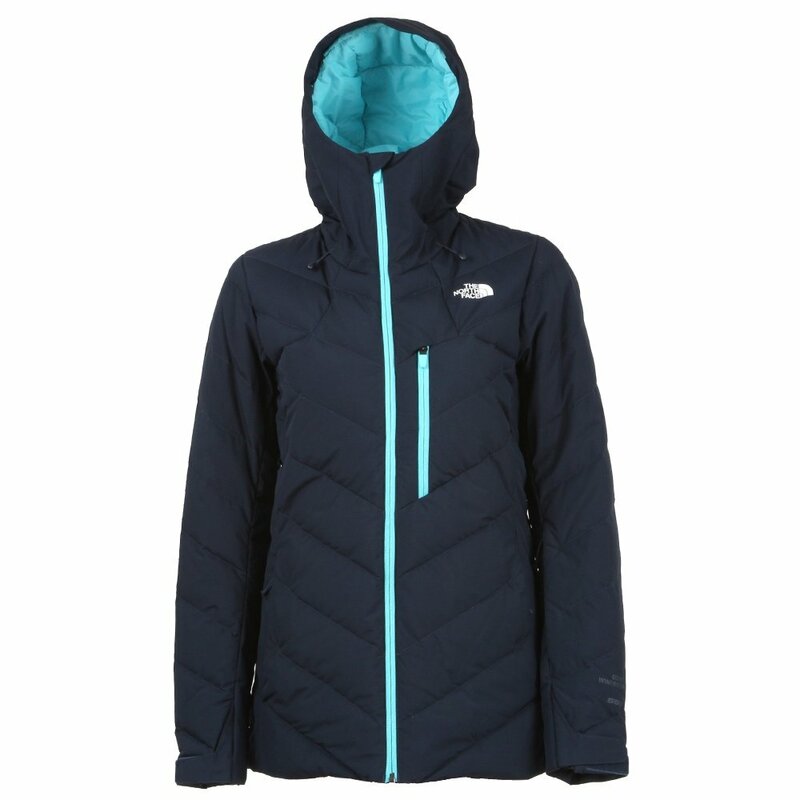 When you need to stay warm, you need The North Face Corefire Down Ski Jacket. This ultra-toasty ski jacket puts 550-fill goose down around your core to give you a nice, toasty center. The PrimaLoft® out at the arms, sides, and hood enhances all-around performance without sacrificing warmth. GORE WINDSTOPPER® fabric blocks wind more effectively than the lighter fabrics found on other down jackets, ensuring that your toasty interior doesn't get drafty. More than a basic insulator, the Corefire packs a full set of ski jacket features like underarm vents, a powder skirt and a wrist pocket with goggle wipe.